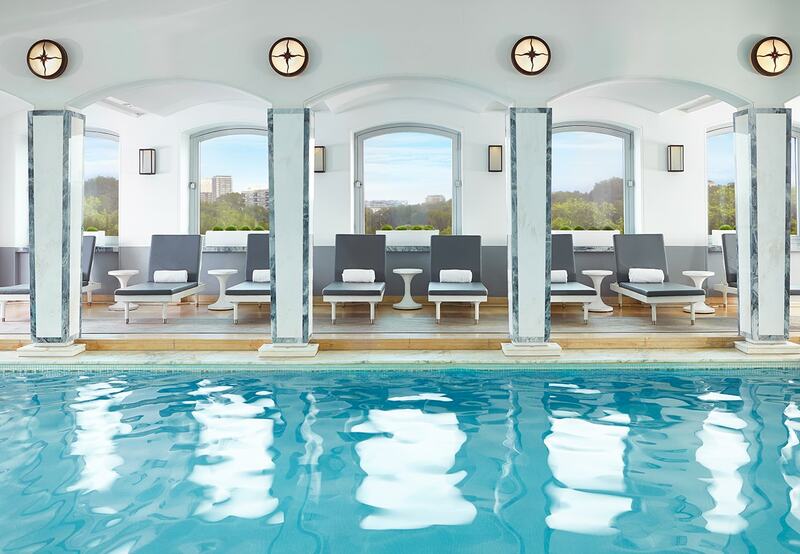 Agua Bathhouse & Spa: London's Hidden Retreat | To Work Or PlayTo Work Or Play | A blog of two halves: Lifestyle guidance for city-savvy socialites, and insight, inspiration and opinion for ad-curious folk. London; a city that is fast, cultured, dynamic, busy, exhilarating… and exhausting. 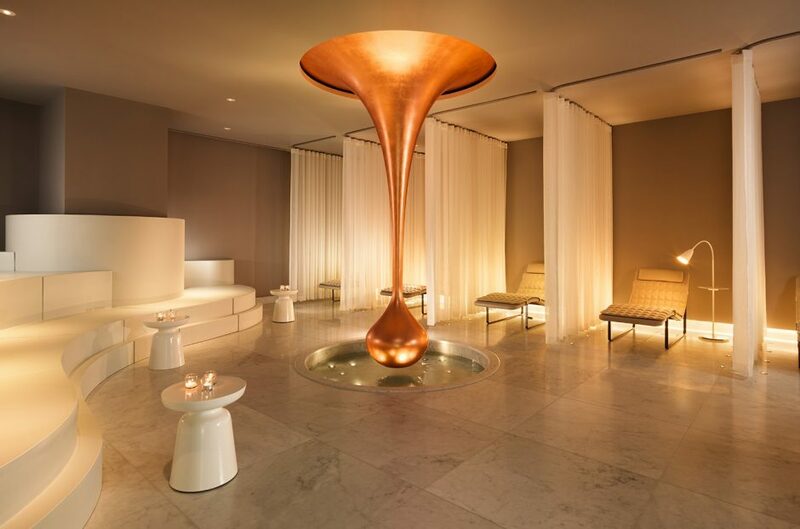 Guest writer Emily Eaves steps away from the hustle and bustle of the busy streets to experience a city spa based at the Mondrian Hotel. If you’re looking for a retreat from busy city life look no further. Every so often living in a wonderful city can make you can feel so tired that you don’t quite know how you’re going to stand up from your desk let alone make it over to the other side of town for your best friend’s birthday. Particularly in London, investing in your health and simply allowing yourself the time to rest is crucial. You WILL burn out if you don’t eventually acknowledge that yearning for a little extra sleep, or mix in a few healthy dinners in place of boozy nights. 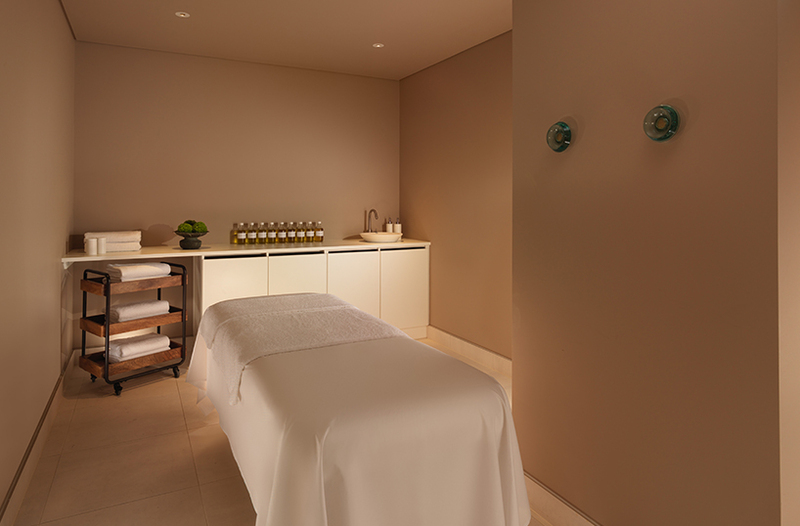 Want to roll all that rest into one indulgent, decadent day of utter relaxation and pampering? 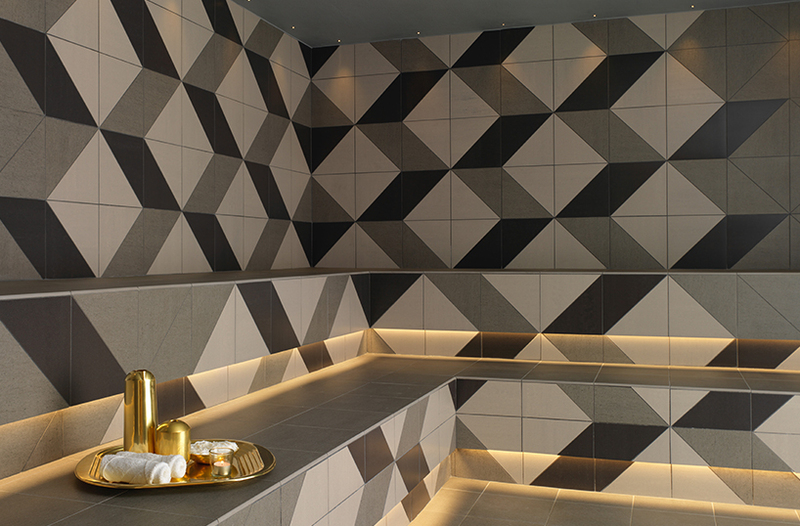 There’s a place that can help you with exactly that – somewhere deep in the basement of Sea Containers, set right on the river within Mondrian London. 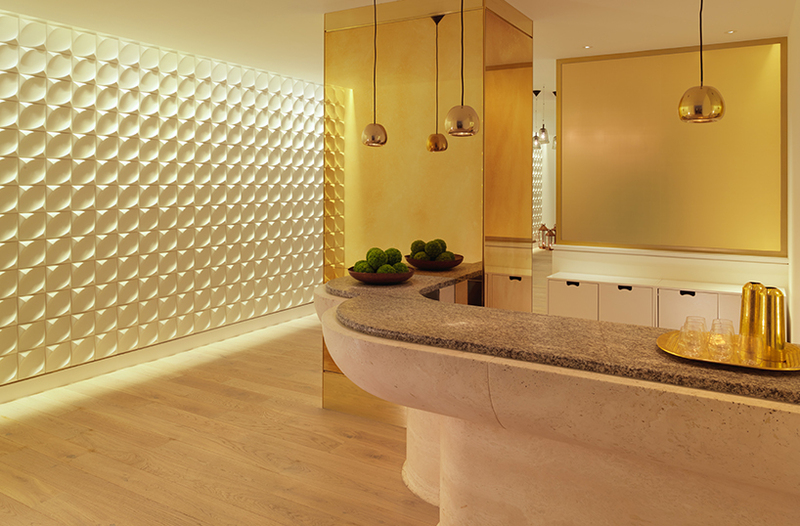 The Agua Bathhouse and Spa is like nothing you’ll have seen or experienced before. 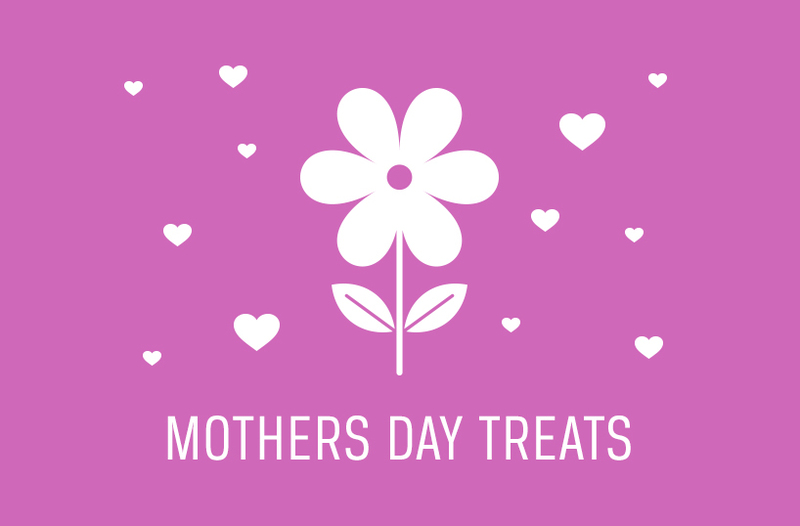 It’s a haze of white, crisp pampering perfection with the very best therapists and therapies on offer that use niche wellness brands and boutique products. If you’re looking for the ultimate downtime, a solitary day here is utter bliss. Switch off your phone, book yourself in for an agua advanced bodywork massage and signature facial (an excellent combination) and emerge hours later ready to take on the world again. There’s also the option of gathering a group of your very best friends and visiting en masse – it’s the ideal space to relax, giggle and enjoy some girl time and the spa is brilliantly set up for group bookings. Food wise you can order off the spa menu crammed with vitamins and goodness in the form of salads, superfoods and juices. You needn’t consider leaving this blissful place until late in the afternoon when you should approach the departure slowly. Shower off, tear yourself away from the soft white robes you’ve been encased in, and enjoy a gentle stroll down the River Thames to ease you back into the beautiful city life. 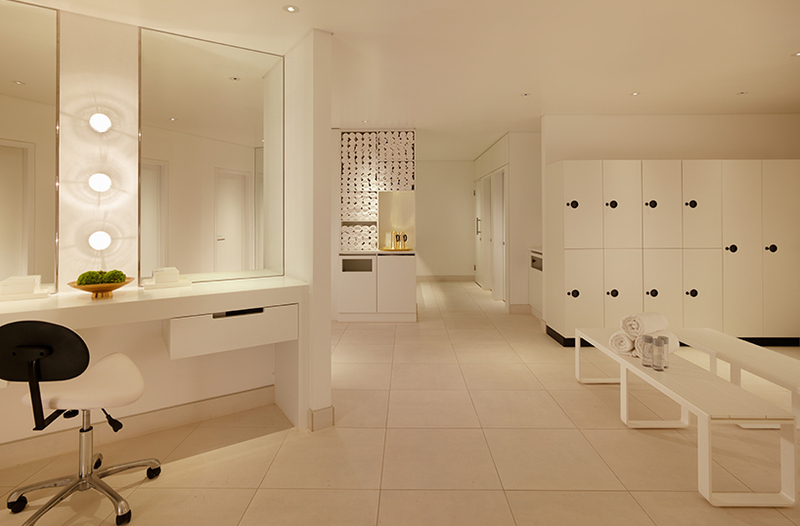 For more information and bookings visit the Agua Spa website here.